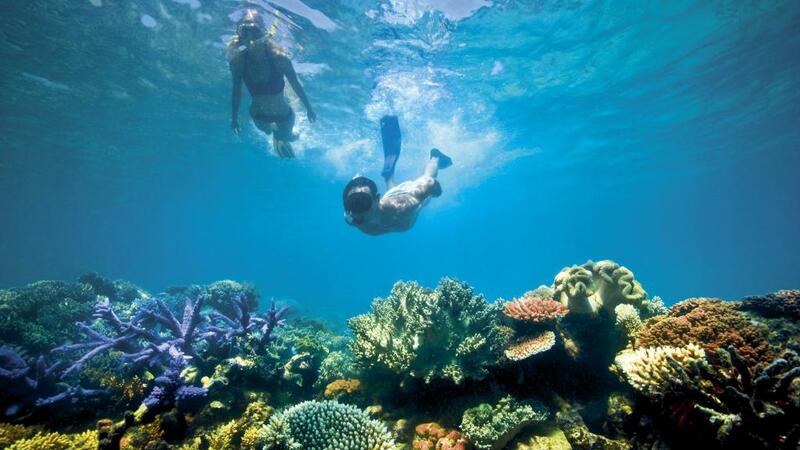 A parliamentary inquiry into how $444 million awarded to a small non-profit charity was permitted without any competitive tender-approach or consultation with the Great Barrier Reef marine park authority, has been announced this week. The successful organisation, the Great Barrier Reef Foundation, has said that it was contacted by the federal government in April and did not apply for the funding. “It beggars belief that a record-breaking donation to a private foundation would take place without the minister seeking any advice from the Great Barrier Reef marine park authority which is charged under Australian law as being the principle adviser on matters about the Great Barrier Reef,” said Tony Burke, the environment spokesman for Labor. The Senate inquiry is set to establish whether the foundation is capable of delivering each part of the reef 2050 plan, and will determine whether other Australian organisations may be better suited to meet the funds intended use. Greens senator Peter Whish-Wilson argued that the Australian government has used the funds to clear itself of key environmental responsibilities. “In this case we have seen them outsource the control of the purse strings for reef science and repair, and in other cases we have seen the government seek funds from the private sector to save endangered species or help manage its own national parks,” said Mr Whish-Wilson.